The Army will soon get close to 10 lakh ‘Made in India’ hand grenades to further add to its offensive capabilities. The Defence Ministry on Wednesday cleared a project for the acquisition of these grenades. News agency ANI reported that the Defence Ministry paved the way for Indian Army to receive these grenades which will eventually replace the existing inventories of grenades. The move is also in line with giving impetus to developing and manufacturing weapons for the armed forces in the country itself. The PM Narendra Modi-led government has expressed a strong desire to reduce defence imports and this forms a crucial part of the government’s overall push to the ‘Make in India’ initiative. 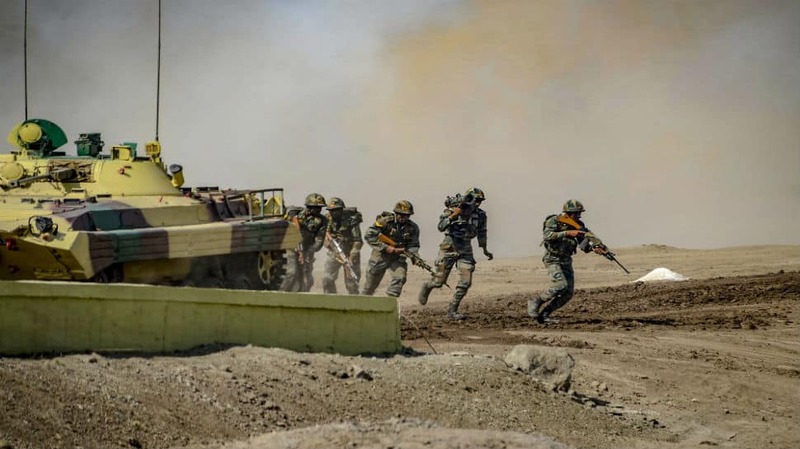 India was the world’s second-largest arms importer between 2014 and 2018, according to Stockholm International Peace Research Institute (SIPRI). Before this, the country had been at the top of the list but Saudi Arabia displaced India in the 2014-2018 period. India, nonetheless, contributes 9.5 per cent in the global arms import index and this is a figure that the government is trying to bring down even more.